Open from 5:45pm to late - Thursday to Monday. 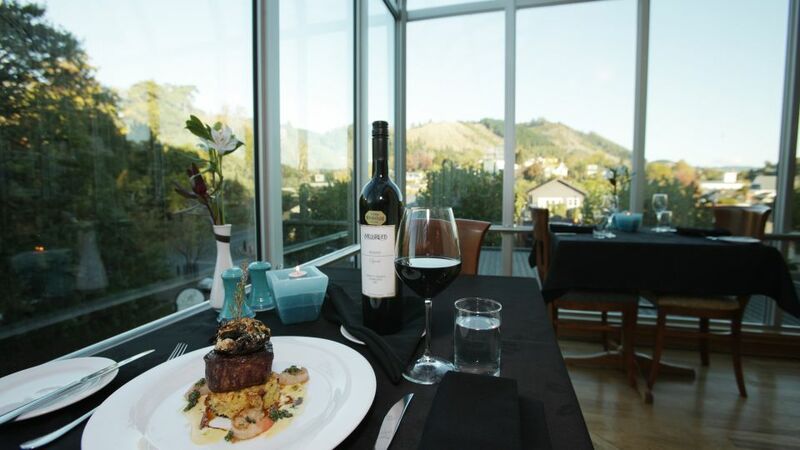 Rutherford Hotel Nelson offers a range of excellent dining options to cater for all of our guests. Before heading out for the day enjoy a relaxed breakfast soaking up the early morning sun at Oceano Panorama Restaurant. For evening dining, Oceano truly captures the essence of Nelson offering the freshest local produce cooked to perfection by our talented chefs. Our seasonal menu offers something for every palate. Top off your dining experience by choosing your favourite wine from one of the region’s best selected wine lists. Oceano truly captures the essence of Nelson offering the freshest local produce cooked to perfection by our talented chefs. Our seasonal menu offers something for every palate.